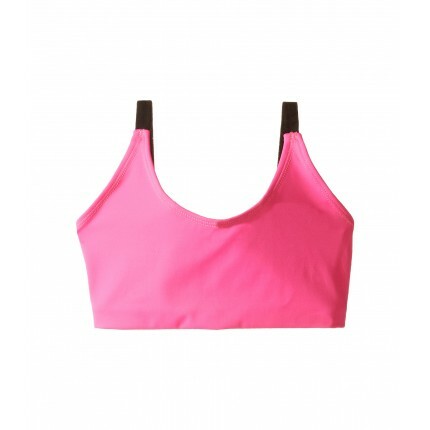 Layer your look with this Elastic Bra. Multi-strap design at back adds a stylish flair. 82% polyester, 18% spandex. Lining: 100% polyester. Product measurements were taken using size LG (Big Kids). Please note that measurements may vary by size.